This song was one of the winners for the 2014 Piggly Wiggly Jingle Contest. 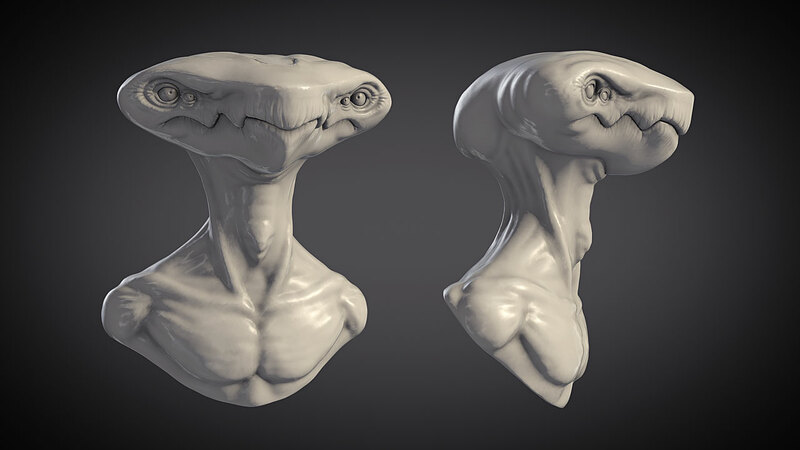 An exercise in sculpting with the new Dynamic Topology sculpting tools in Blender. 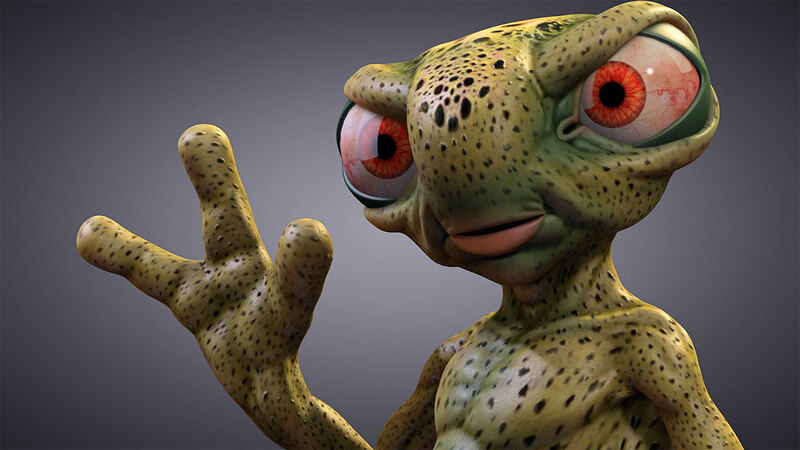 An exercise in sculpting, modeling, texturing and shading with Blender. 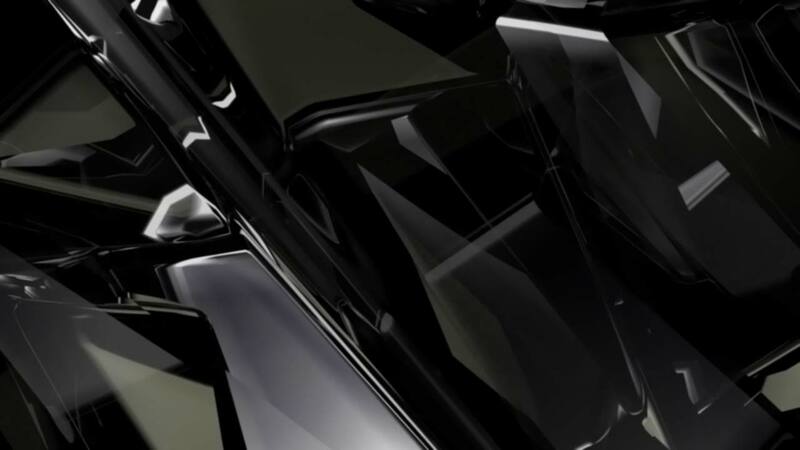 The model was rendered with a custom node based material. Promotional video for the Case Partstore Mobile App, introducing online Partstore users to the app & how to manage equipment & order parts from anywhere. Promotional video for the Case IH Master Tool Kit, featuring their line of hand/power tools and tool chest. All tools were recreated with 3D software. Instructional video for Partstore showing users how to create a user account, manage equipment with the My Shed tool, look up parts and complete an order. This is a short intro that was made for a corporate presentation about Google Analytics. Ball Blaster is a fun & simple game where you shoot balls with a matching color laser. Over time, the difficulty increases. Promotional video for the Voyager Digital Wireless Observation System Featuring Wi-Sight. The video was created for CNH, Case, and ASA Electronics.